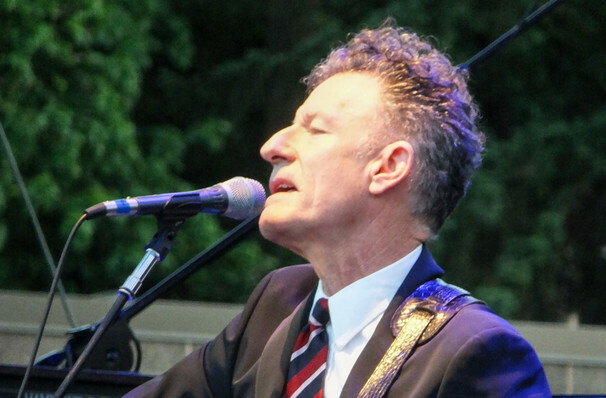 For Lyle Lovett, walking out on stage feels like home. 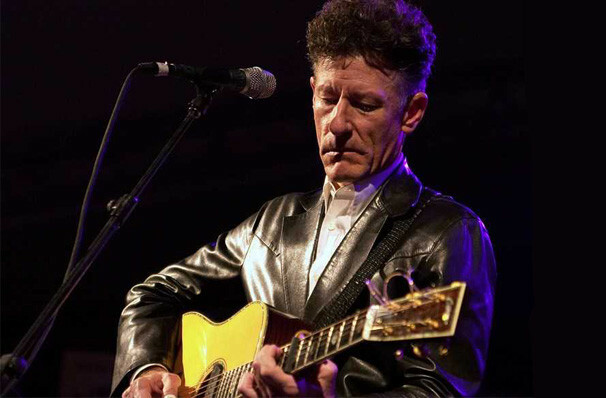 Grammy Award Winner Lyle Lovett is known for his intelligent Western Swing-tinged Country Music. His witty lyrics and eclectic mix of sounds ranging from folk to big band swing form an unforgettable catalogue of songs and although he emerged in the 80s, this musical chameleon is still a fearless innovator in the Country world to this day. 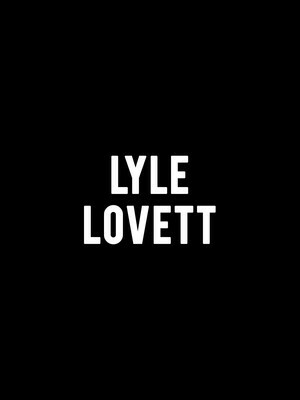 Lovett returns to the stage with his distinctive voice intermingled with wry wordplay, moving dextrously from upbeat Country bangers like 'Cow Boy Man' to the softer, bittersweet ballads he is synonymous with, with help from his long running backup band! With a veteran sense of cool and calm, he conjures fireside storytelling moments with impeccable guitar playing, a dry sense of humour and a twinkle in his eye. 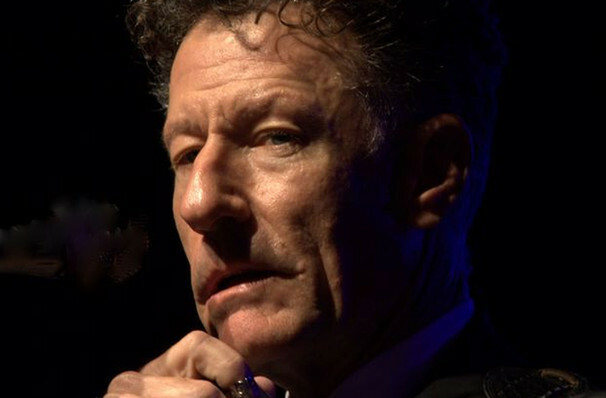 Seen Lyle Lovett? Loved it? Hated it? Sound good to you? 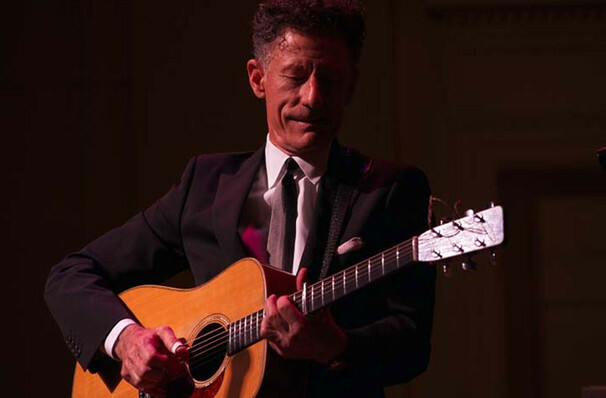 Share this page on social media and let your friends know about Lyle Lovett at Bass Performance Hall. 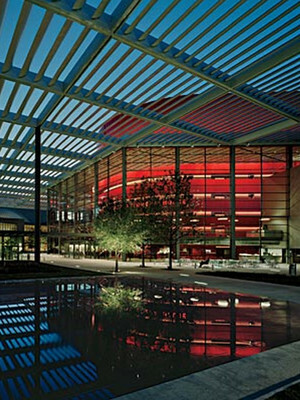 Please note: The term Bass Performance Hall and/or Lyle Lovett as well as all associated graphics, logos, and/or other trademarks, tradenames or copyrights are the property of the Bass Performance Hall and/or Lyle Lovett and are used herein for factual descriptive purposes only. We are in no way associated with or authorized by the Bass Performance Hall and/or Lyle Lovett and neither that entity nor any of its affiliates have licensed or endorsed us to sell tickets, goods and or services in conjunction with their events.